After the Election of Pope Francis: What Paths for the Catholic Church? 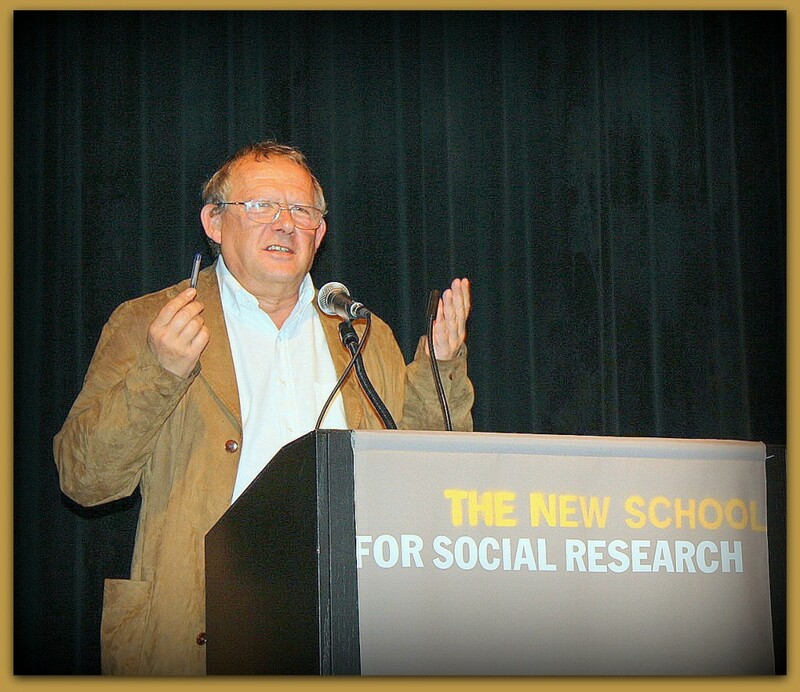 Adam Michnik is one of the most influential and original political thinkers in post-war Eastern Europe. A trained historian, essayist, former dissident, public intellectual, he is editor-in-chief of Poland’s largest newspaper Gazeta Wyborcza. As one of the crucial thinkers and participants in the process of transition to democratic politics following the 1989 revolution, Michnik has written extensively on the communist era. Three books of his numerous writings are standard reading in the analysis of Eastern Europe, human rights, and the challenges of regime transitions: Letters from Prison and Other Essays (1985), The Church and the Left (1992), Letters from Freedom (1998). A fourth volume of his essays, In Search of Lost Meaning was recently published by the California University Press. Michnik holds honorary degree from the New School, which he received in 1984 while in prison. He has taught university level courses both in Poland and in the United States, visiting several times as a guest professor at the New School for Social Research and Princeton University.